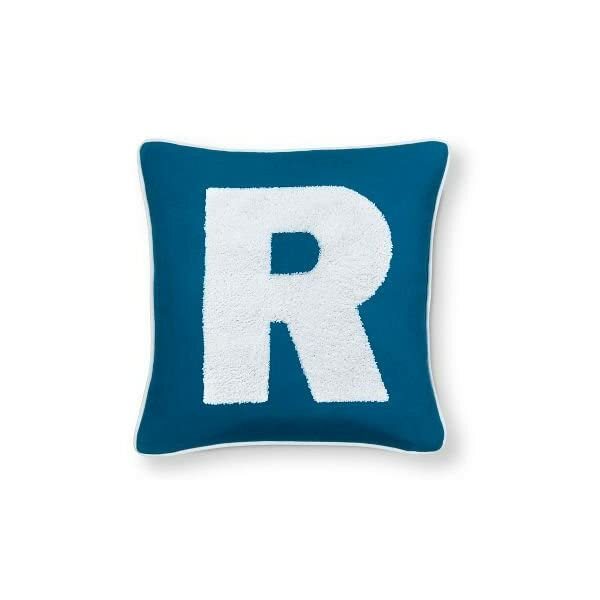 Earn your letter with the Pillowfort Varsity Monogram Throw Pillow Covers. 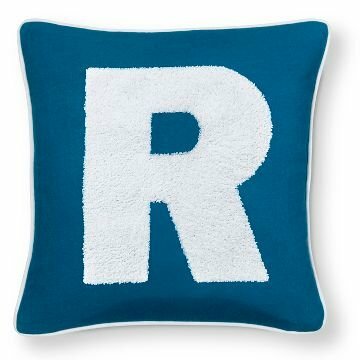 The textured kids’ throw pillow covers have a piping around the edge and solid color background, then a big, bold capital letter at center. 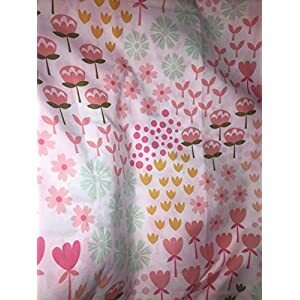 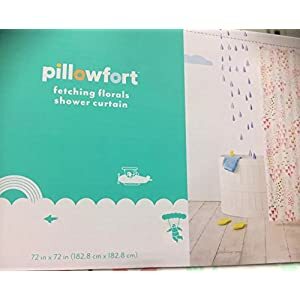 The throw pillow covers can transform old pillows you already own and bring new life to a boy’s or girl’s room.